Off of Fulfillingness’ First Finale, “They Won’t Go When I Go” is, for me, one of Stevie Wonder’s best and most moving songs. Hearing it sung at MJ’s Memorial was nothing short of pure genius. Following “I Never Dreamed You’d Leave in Summer” (which ironically was featured in Poetic Justice with a young, grieving Janet Jackson), with this here song singing: No more lying friends/ Wanting tragic ends/ Though they do pretend/ They won’t go when I go/ The greed of man/ Far away from me/ And my soul will be free/ They won’t go when I go, Stevie in so many ways affirmed, reclaimed and gave (poetic) release to MJ’s aching soul. 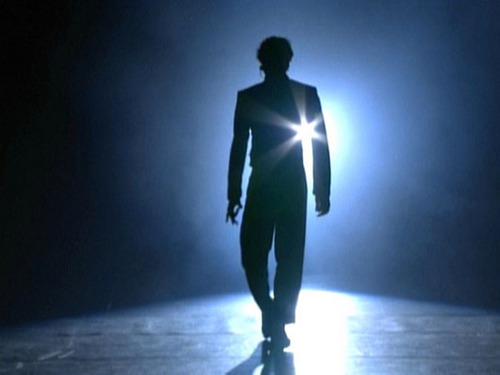 A beautiful indictment of MJ’s haters– it was the perfect song poignantly capturing the heartbreak and liberation that is Death, leaving me with goose bumps on top of goosebumps.